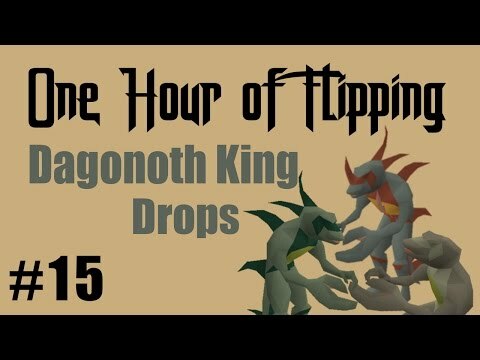 Hey guys, and welcome to my first tips and tricks video. 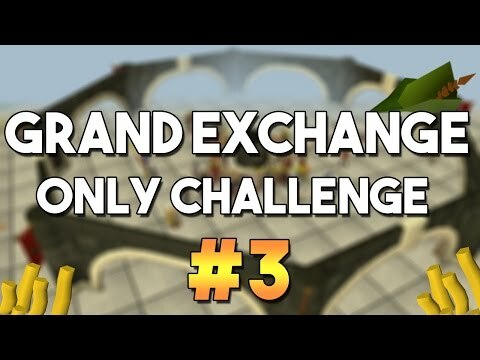 Today I am going to be going over 10 tips and tricks for the grand exchange. 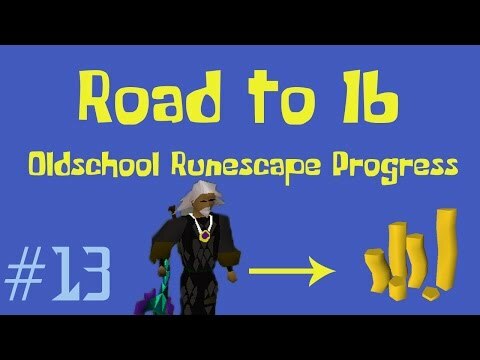 These will be actual techniques that will help you earn money with the grand exchange. Most of these methods have no skill requirements, although a few of them will have minor requirements to do. Some of these tips and tricks will not require much money, while others will require a fairly significant amount of starting cash. I tried to include a bit of everything. I am planning on doing more tips and tricks video, which ones would you like to see in the future. I would like to do a QOL tips and tricks video, but there are a ton of other categories that could be done.